Almost every person has problems with their stomach. You may experience abdominal pain due to a number of problems. The thing is, any abdomen organ can be the culprit of your pain. However, there are many organs in the abdomen area. How can you determine what is the cause of your stomach pain? Your stomach problems can come and go. What’s more, you can determine the problem if you ate something wrong. However, if your pain doesn’t pass and you feel bad, you should immediately consult a doctor. 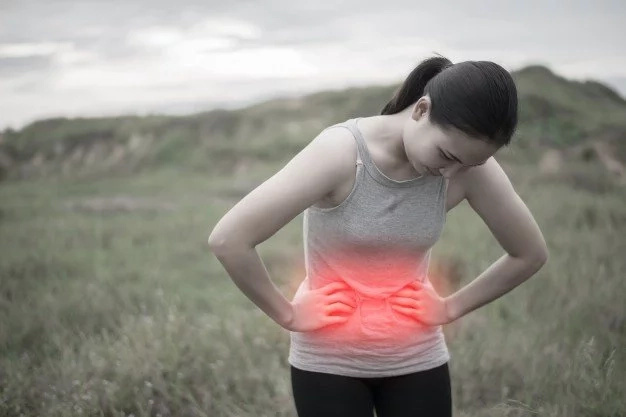 Your doctor will carry out a series of tests to determine the cause of abdominal pain. Then, he will prescribe you a treatment or further examination. 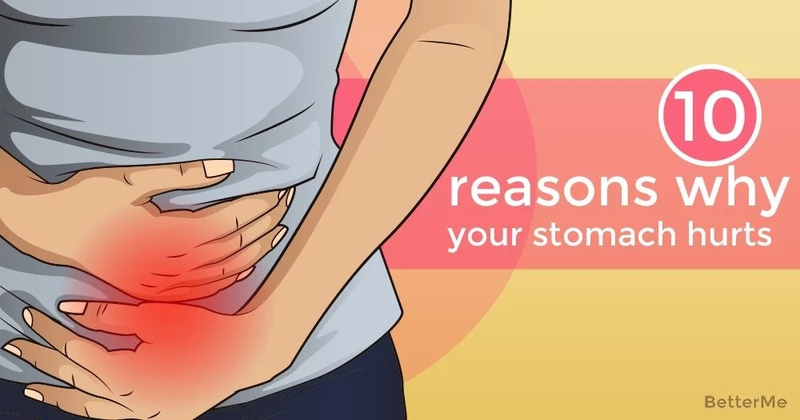 So, we have prepared a list of 10 reasons why your stomach hurts. Read and take notes! Gallstones are stones that form in the gallbladder, a tiny sac that hangs out under the liver, disgorging bile, as needed, to digest fats. The thing is, gallstones cause swelling and can block the duct leading into the intestine. You may experience pain in the right side of the upper abdomen. You may experience burning pain in the upper or middle abdomen. Some people may face shooting pain that drives right through to their back. 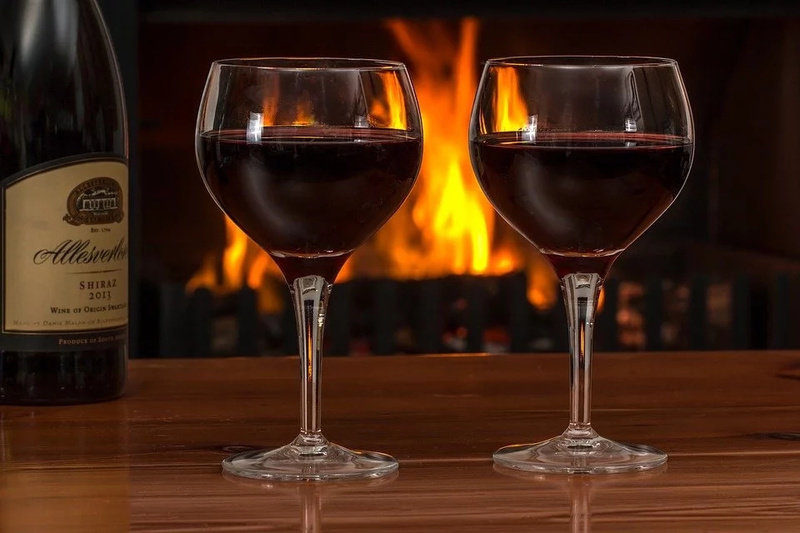 The culprit of pancreatitis can be alcohol. This is gastroesophageal reflux disease or GERD. You may experience pain in the upper stomach and lower chest. A valve that separates the stomach from the esophagus is weak, allowing food and acid from the stomach to splash upwards. If you have GERD, you are consuming too much food, or fatty and harmful food. By taking pain medications, you may experience swelling in the stomach lining. 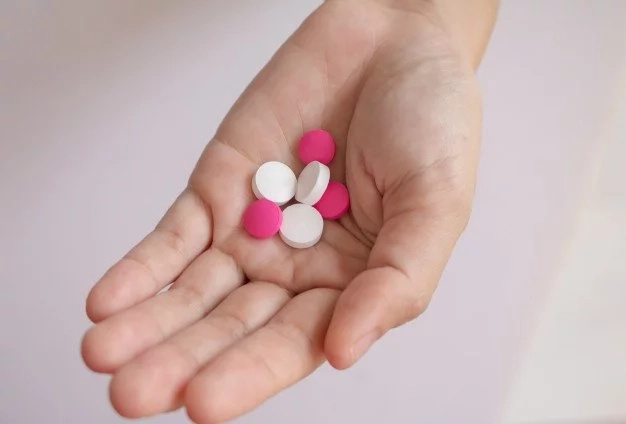 What’s more, these drugs can lead to an ulcer. Also, medications like oral bisphosphonates can cause swelling, and pain in the lower esophagus. As for antibiotics, you should take them only after a meal to give the stomach a proper lining for the drug. Diverticulitis is an inflammation of “diverticula” or pockets that form in the lining of the intestine, usually the colon. You may experience cramping in the lower abdomen. People who have more severe cases of diverticulitis may experience abscesses, bleeding, and even perforations. Gluten causes damage in the small intestine. The small intestine doesn’t work normally, and it doesn’t absorb nutrients. You may experience mild or severe pain, gas, bloating, and fatigue. 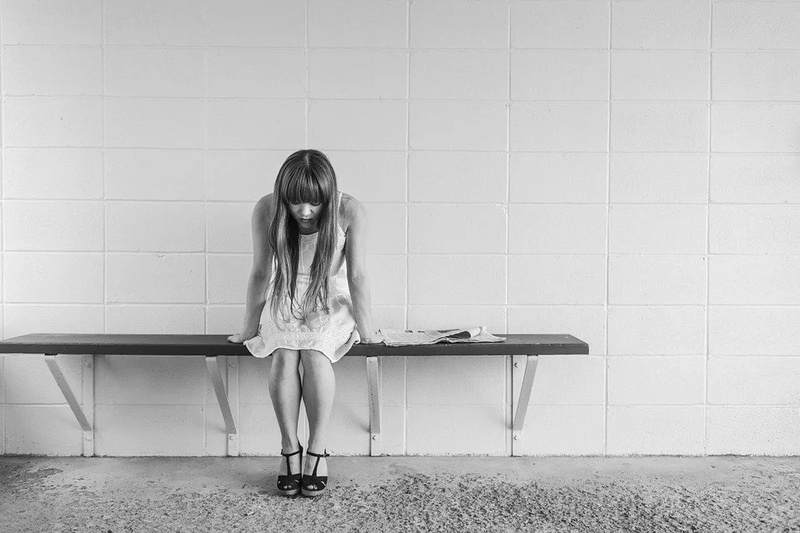 Only women can face the problem of endometriosis. It’s a condition that occurs when cells from the lining of the uterus escape and start to grow in other parts of the body, usually somewhere in the pelvis. Endometriosis can cause pain, irregular bleeding, and infertility. You should know that endometriosis is difficult to diagnose. Women have to visit a gynecologist and a pelvic ultrasound. The Thyroid gland can cause stomach problems. The thing is, the thyroid gland regulates several functions in the body and the digestive tract is one of the systems. You may experience diarrhea and abdominal cramps. What’s more, an underactive thyroid slows down the digestive tract, potentially leading to pain from constipation and gas. 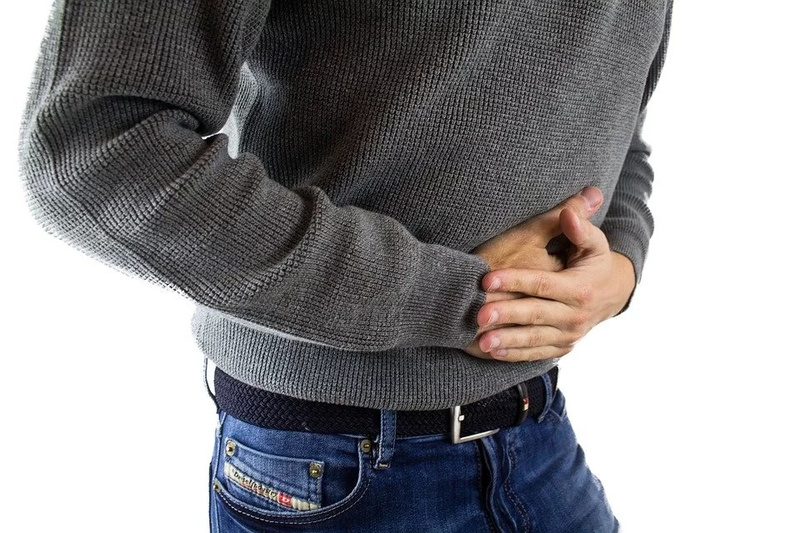 Peptic ulcers usually strike the mid-upper abdominal area, and sometimes occur after meals. You may face this stomach problem due to the use of drugs such as NSAID medications and Helicobacter pylori. Stress is the most common cause of abdominal pain. You may experience digestive problems such as loss of appetite and weight loss, and also irritable bowel syndrome.